To celebrate its 15th birthday, visionary experimental and avant-garde electronic label RVNG Intl. 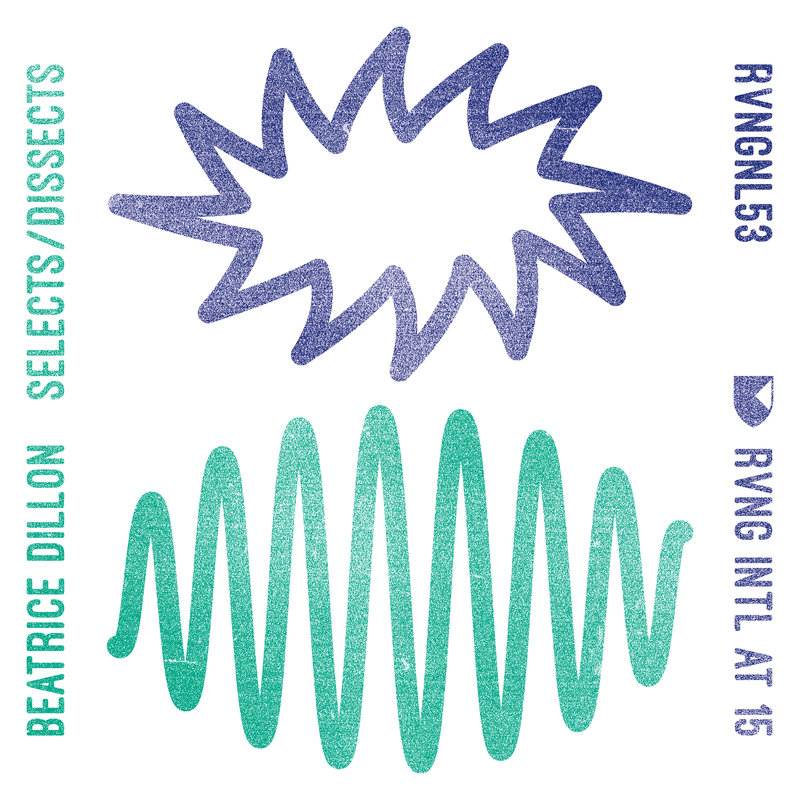 has invited DJ and composer Beatrice Dillon to deliver a catalog mixtape. The 90-minute mix, comprised of released and unreleased material from throughout the label’s history, will be available to purchase on a limited cassette run from this Friday 14th December. While the first half of the mix will be available to download from then, the only way to hear the full thing will be to purchase one of the 250 tapes, the cover designs of which have been hand-stamped by regular collaborators of the label, Will Work For Good. You can listen to the breathtaking first half of the mixtape now via RVNG Intl’s website. It’s been another banner year for the always-exciting label, with incredible releases notched by by Lucrecia Dalt and recent DJ Mag interviewee and Podcast selector Kate NV. In September, the label teamed up with Lena Willikens and Sarah Szczesny for a limited release of their improvised audiovisual drama score, Phantom Kino Ballett.